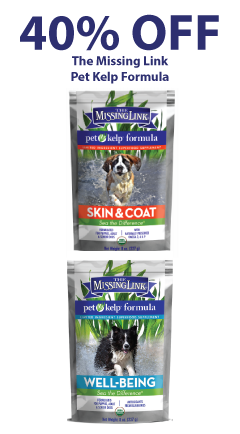 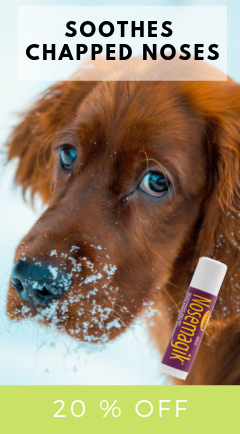 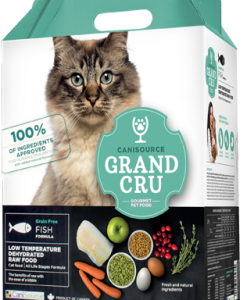 Canisource is a Canadian manufacturer of two types of pet foods. 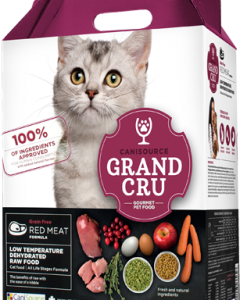 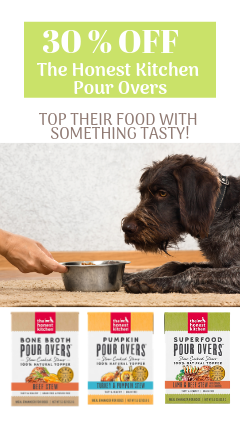 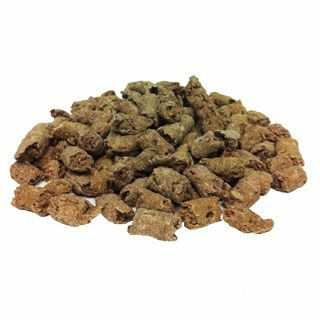 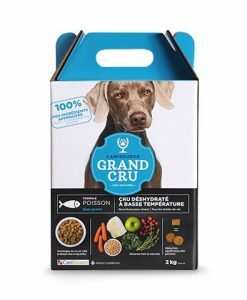 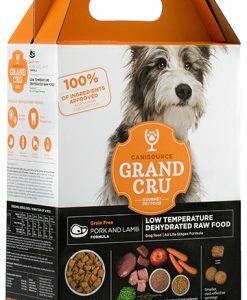 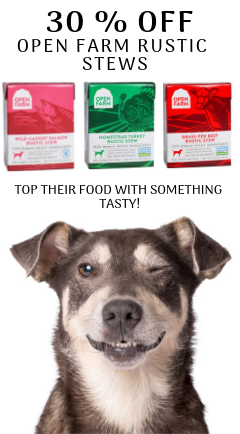 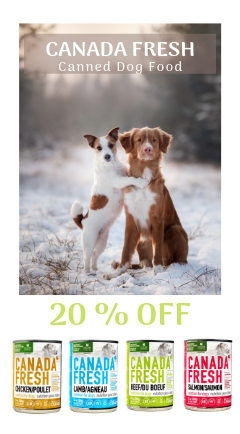 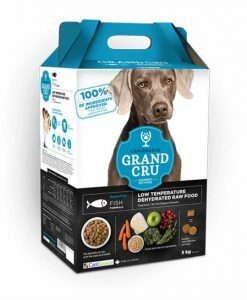 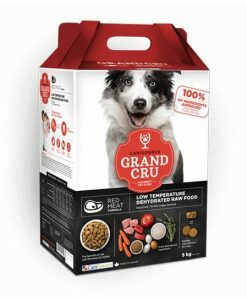 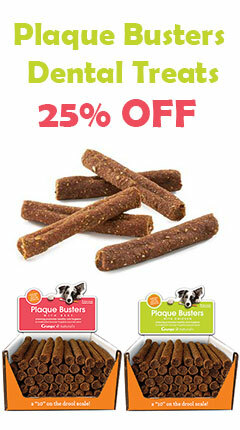 Grand Cru is a low temperature dehydrated raw food for dogs and cats with the benefits of raw food and kibble combined! 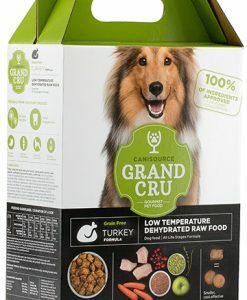 Canisource’s second line of food is called Homemade, an oven-baked gourmet food. 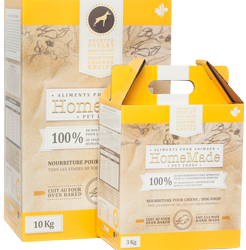 All foods are prepared by hand in a plant that complies with all human grade food standards and requirements. 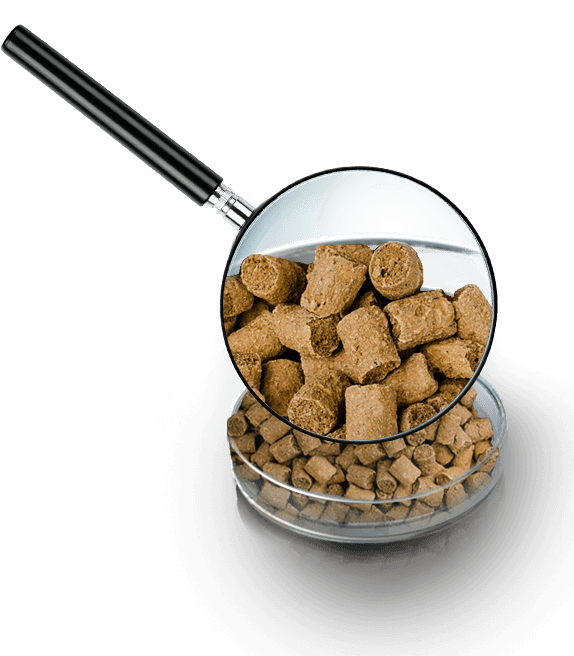 They source the meats from HACCP certified suppliers and never use meat meal, fish meal, slaughterhouse rejects or by-products, artificial colouring or preservatives.